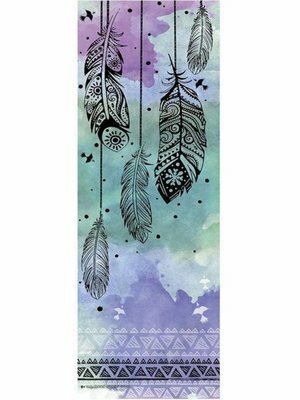 These yoga towels have beautiful prints. And of course they are made of anti-slip microfiber and fit exactly on your yoga mat. Dry quickly after washing. This anti-slip yoga towel fits exactly on your yoga. 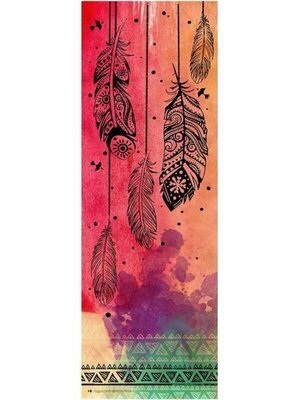 Comes in the beautiful Envision print with feathers. Made for hot yoga. Also great for other intensive yoga styles and beach yoga. This anti-slip yoga towel fits exactly on your yoga. 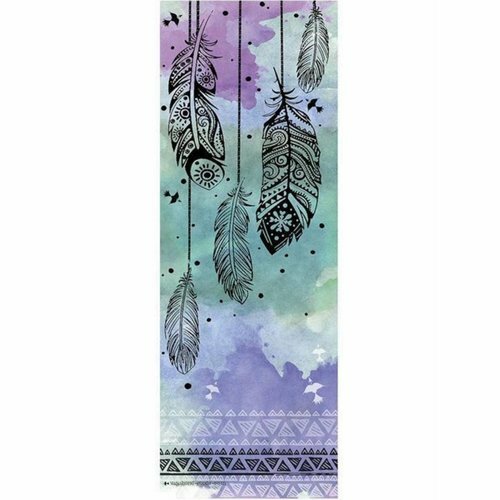 Comes in the beautiful Dream Weaver print with feathers. Made for hot yoga. Also great for other intensive yoga styles and beach yoga. 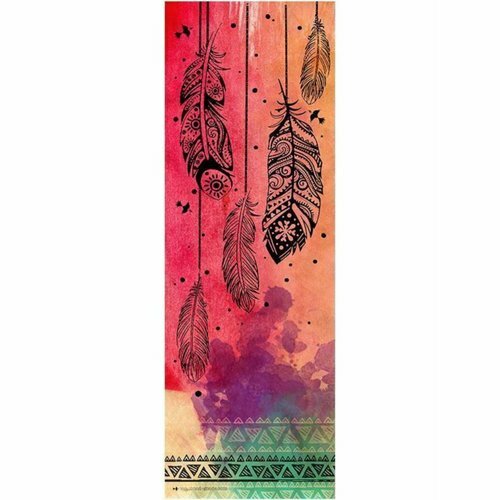 These yoga towels have beautiful prints. And of course they are made of anti-slip microfiber and fit exactly on your yoga mat. Be inspired by the beautiful prints. These beautiful prints are printed on microfiber material that absorbs moisture well, is anti-slip and dries quickly after washing. In the size of your yoga mat, so not too short or too wide. 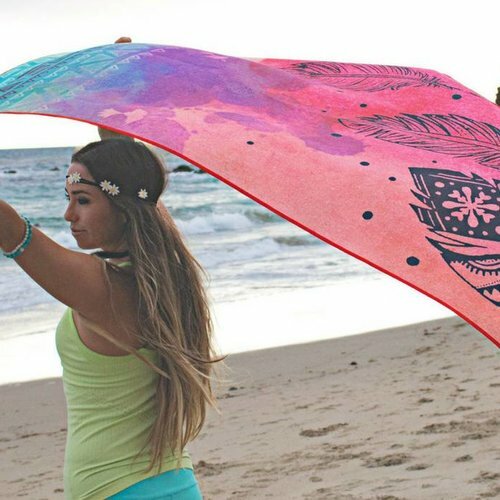 What is your favorite yoga towel design?